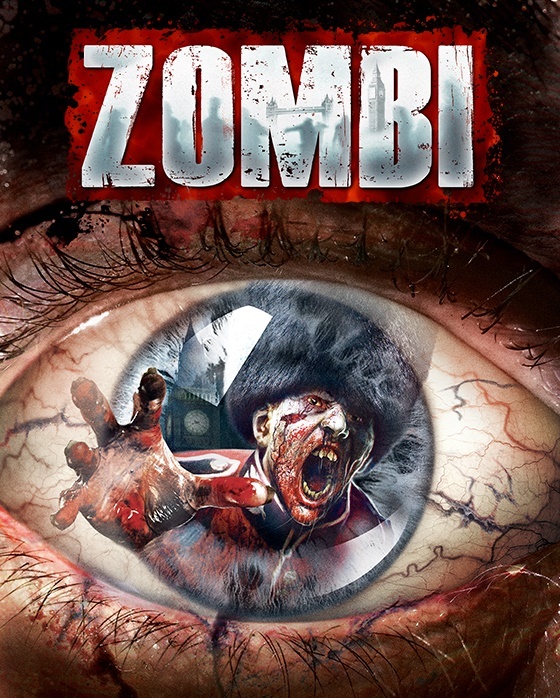 Ubisoft have just announced the development of ZOMBI, an upgrade of ZombiU. This title has been optimized for the PlayStation 4, Xbox One and Windows PC, and will be available in EU via download on August 18, 2015. History repeats itself as a great plague shrouds the city in a fog of death. ZOMBI invites you to jump right in to the nail biting survival experience. The original oppressive elements are still here, and the bug-out bag is a necessity to survive. Permadeath adds a death mechanic which brings you back in the body of a different survivor if you die. You must decide if you will start over or track down your previous character to retrieve your belongings.